Metrò Hotel, 3 stars hotel in Milan centre - official website. Guess the Hotel Metro as a laboratory , a concept where I want to suggest a path expression that refers to the historical memories of living. The value of persistence , the choice of materials , the way of treating them belongs to a design methodology linked to an aesthetic ethics of the past . The same building where the hotel is reminiscent of the architectural forms of order 800 in a context of " Old Milan " inspired Ambrosiana. 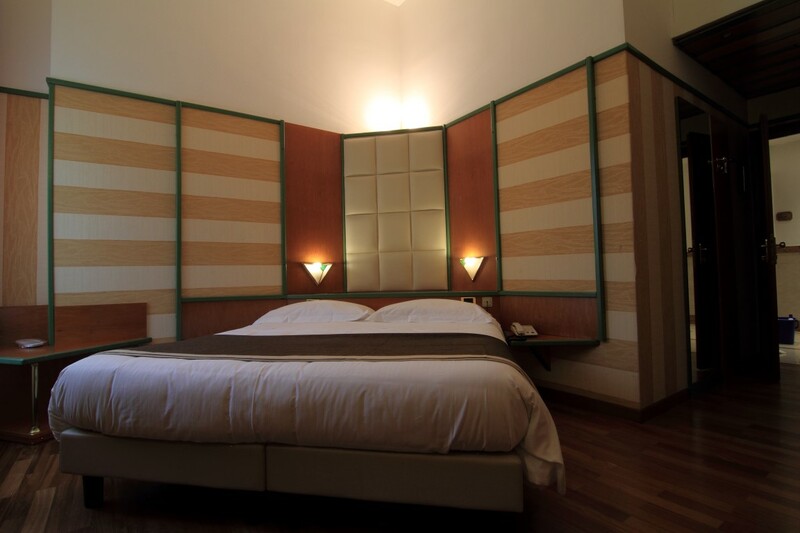 Strategically located near Milan's historic center, Hotel Metrò is a recently redecorated 3 star hotel, ideal for those who desire a pleasant stay within the peace and quiet of a residential area only a few kilometers from Fiera Milano-City and easily accessible by public transportation. 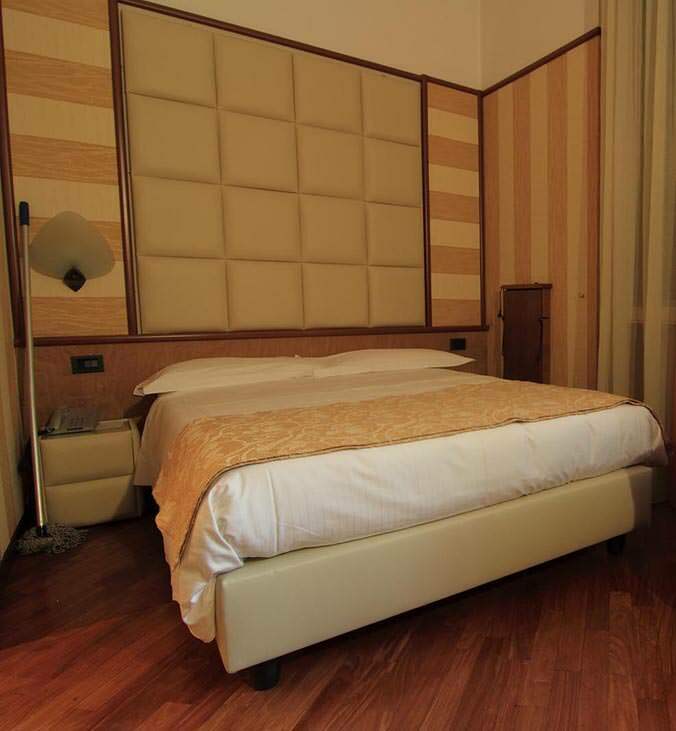 Hotel Metrò's cordial and efficient staff place at your disposal comforts and services capable of meeting your most demanding needs; all within the welcoming modern environment of an elegant residence and surrounding garden. 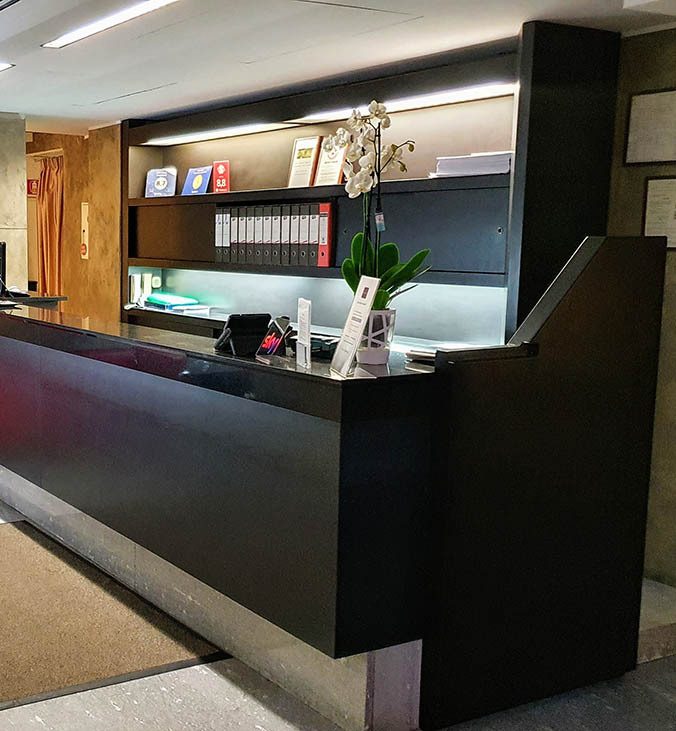 Hotel Metrò offers 40 well decorated rooms whose welcoming and modern comforts are ideal for business clients arriving to Fiera Milano City and for those who seek convenient access to Milan's historic center while enjoying the charm of an immaculate 3 star hotel. All rooms are soundproof and are equipped with air-conditioning, ADSL Wi-Fi internet access, satellite TV, telephone, minibar and a safe-deposit box. Bathroom accessories include hair-dryer, bathrobe, digital balance and a wide courtesy line; some have Jacuzzi-showers. 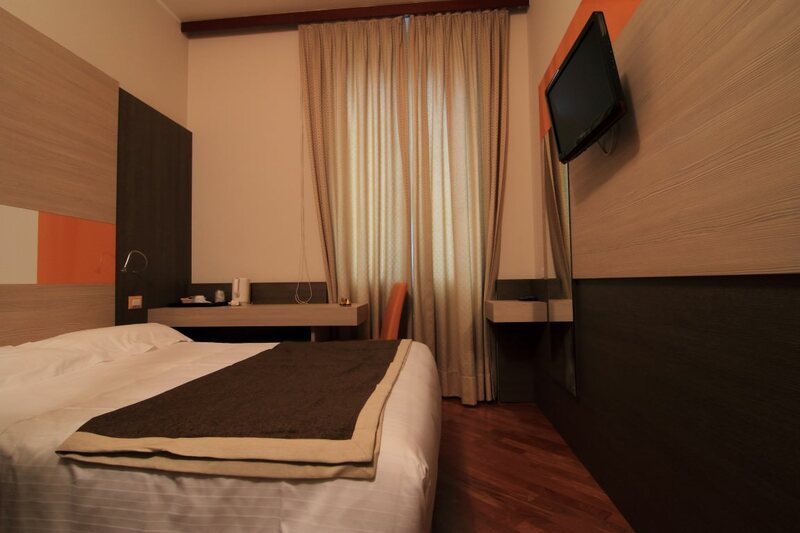 We cater to traveling families by offering single, double, twin, triple and family rooms, the latter comprising a double bed and two additional beds for children. 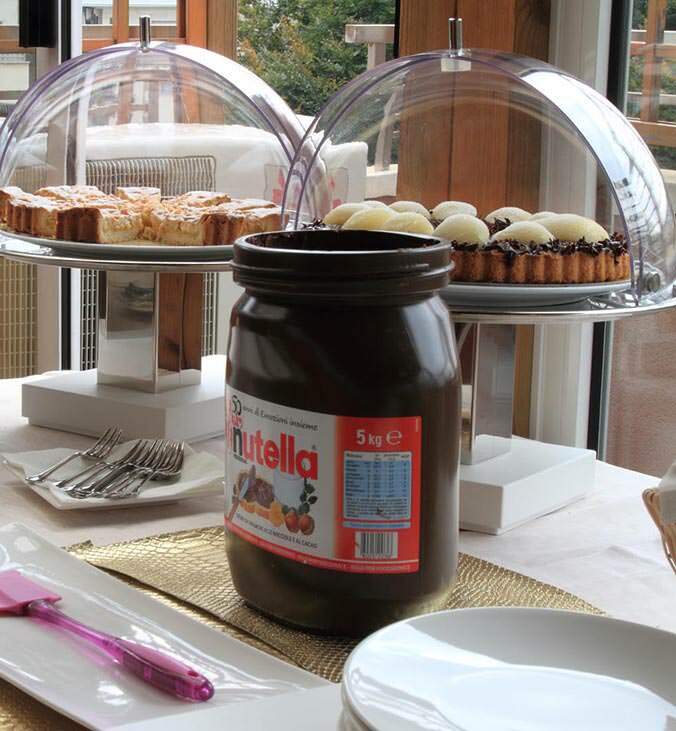 Amongst the best 3 star hotels of Milan, Hotel Metrò boasts a charming terrace with splendid views of the sorrounding garden where we also offer catering services for business lunches, baptisms and other personal and business events. Please contact us, our experienced personnel will be happy to help you organize an event. At the hotel reception you can request information for travel , the tourist routes and shopping. You may also speak with reception if you need to rent a car with chauffeur service. For guests who arrive to Hotel Metro by automobile, we offer discounted parking in "Zenith's" 24 hour supervised parking facility located less than 300 meters from the hotel in via Washington. 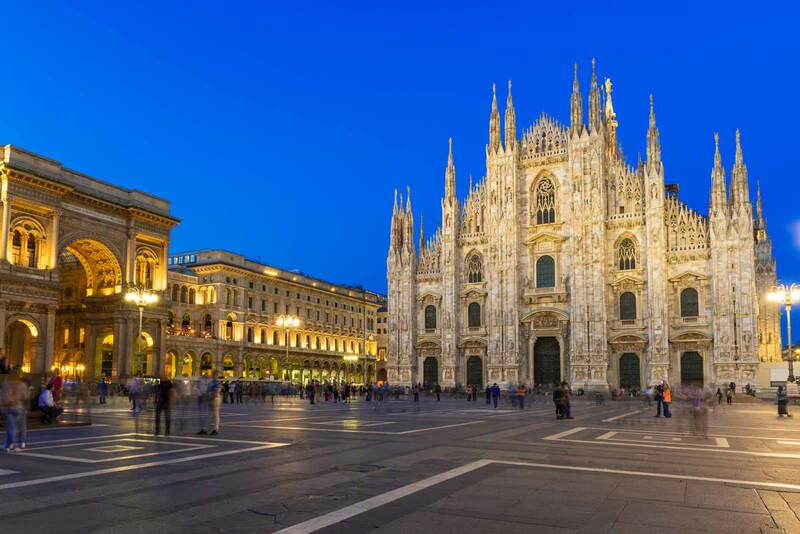 Hotel Metrò is located only 50 meters from the Metropolitan subway whose comfort and speed gives you quick access to Milan's Central Station and historic center. Our location also enjoys close proximity to the A4 motorway and the Rho Pero exit which take you to Milan's Nuova Fiera. 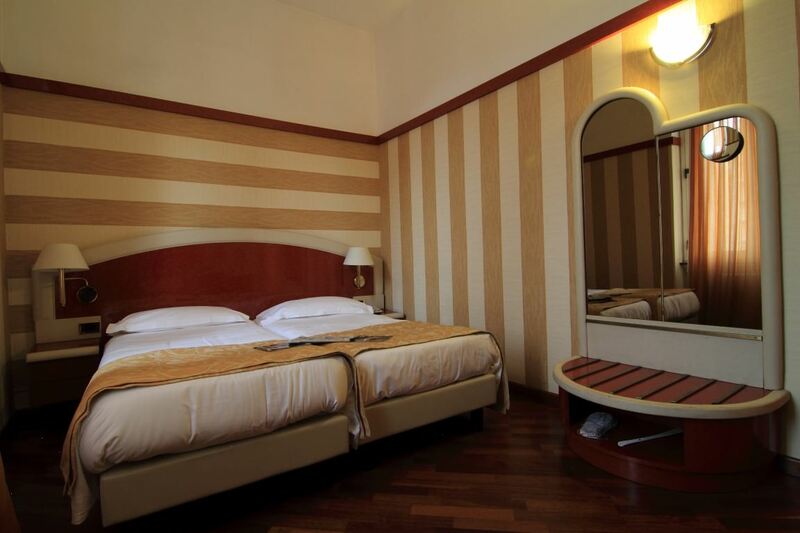 Furthermore, the Hotel is close to Fiera Milano-City and San Giuseppe hospital. The elegant residential quarter of Corso Vercelli is within easy reach of via Montenapoleone, via della Spiga, via Sant'Andrea, and the fashionable center of Milan's famous luxury shopping district which bring you the biggest fashion names in the world. In addition, within 10 minutes by car, or by taking the tram line 16, you are able to reach The San Siro Stadium. 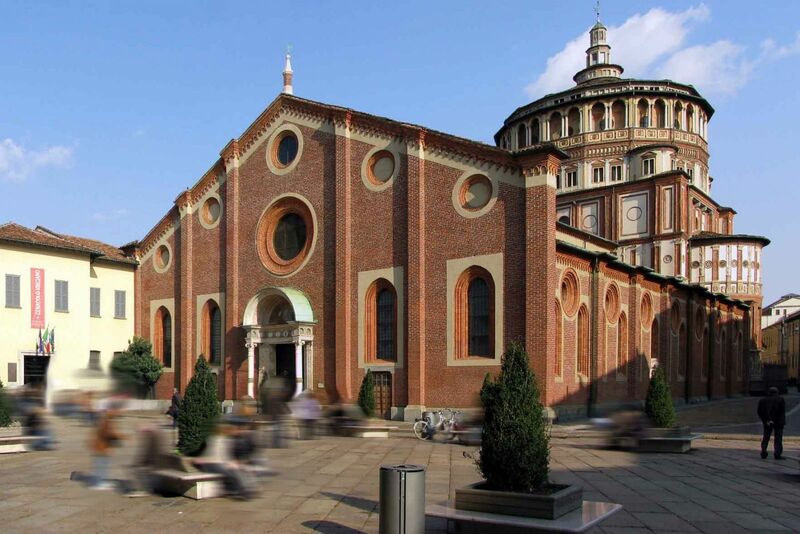 Hotel Metrò is also near Corso Magenta, where you can admire Leonardo Da Vinci's "The Last Supper" within the Museum of Cenacolo Vinciano located within the Dominican convent and church of Santa Maria delle Grazie. 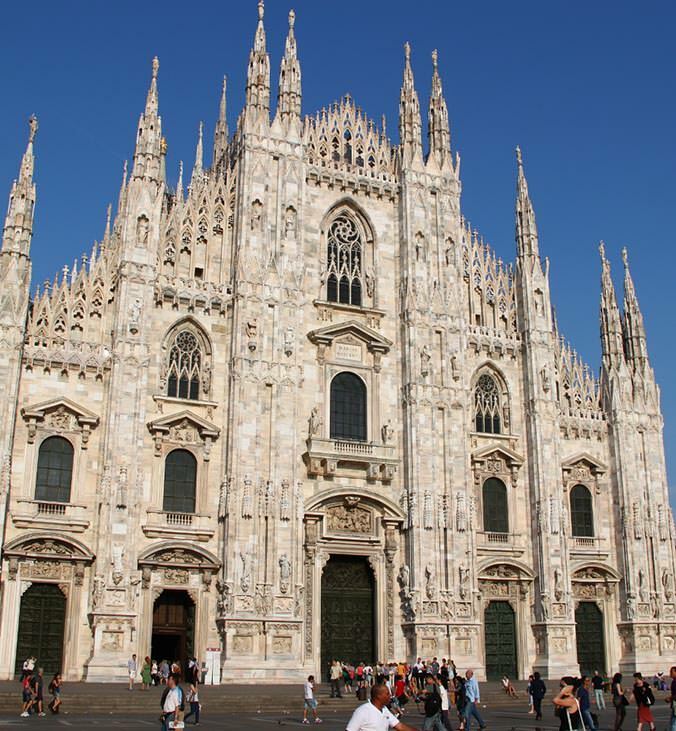 The surrounding areas also contain some of the oldest cathedrals in Milan; Saint Ambrogio's Basilica and Castello Sforzesco, which house brilliant temporary exhibitions and an extraordinary gallery. Please note that data submitted by you shall be processed in compliance with the principles set forth in applicable data privacy laws D.Lgs, 196/2003 and S.M.I. and UE Regulation 679/2016, solely for the purpose of providing you with the information requested, and potentially for placing/confirming your booking of room(s) and other services/amenities.